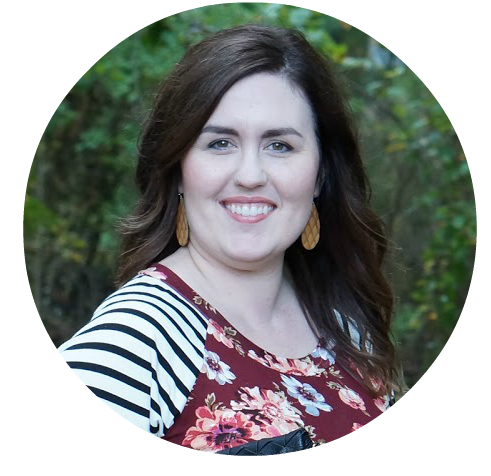 How I’m Letting An App Dress Me & Why I’m Obsessed With It! I have used my referral code within this post. Friends!! I am so excited today. I have been waiting for today for quite a while. 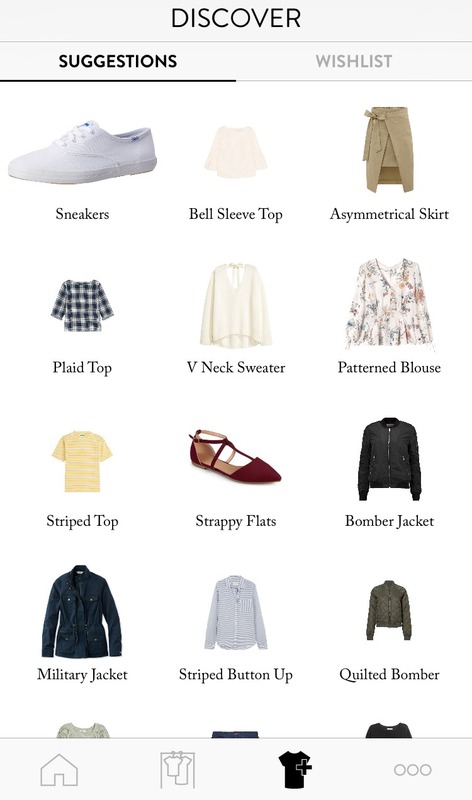 A couple years ago, I collaborated with Cladwell and used their Capsules app to create a capsule wardrobe for one season. It was a really fun experiment, and today I am collaborating with them again! 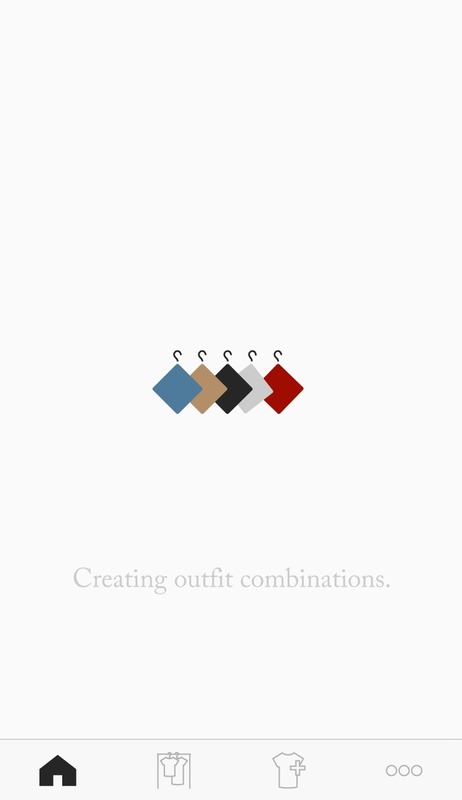 Today, they have released their brand new Outfits app. Have you ever seen the movie Clueless? If you have, you might remember Cher’s closet. The coolest thing about her closet was the computer that let her put outfits together before she even stepped into her closet. Well, the Outfits is just like that, only it puts together the outfits for you! And we have one more thing that’s better than Cher’s closet — it’s only $5 a month. I mean, I know Cher’s closet was in a movie, but I can pretty much bet that her organizational system cost more than $5 a month. And it didn’t put her outfits together for her. I mean, most drinks at Starbucks are $5! Imagine the time you could save just by skipping one Starbucks drink a month and investing it in your wardrobe. I really can’t tell you how excited I am to be using it. I am quite literally obsessed. Besides the app being very cool, it will be very nice to have an extra 15 minutes to myself each morning. Over on Instagram, I shared a few things that I could do with an extra 15 minutes. But, honestly? The possibilities feel endless. So far, most of the pictures of the clothes are similar to mine. 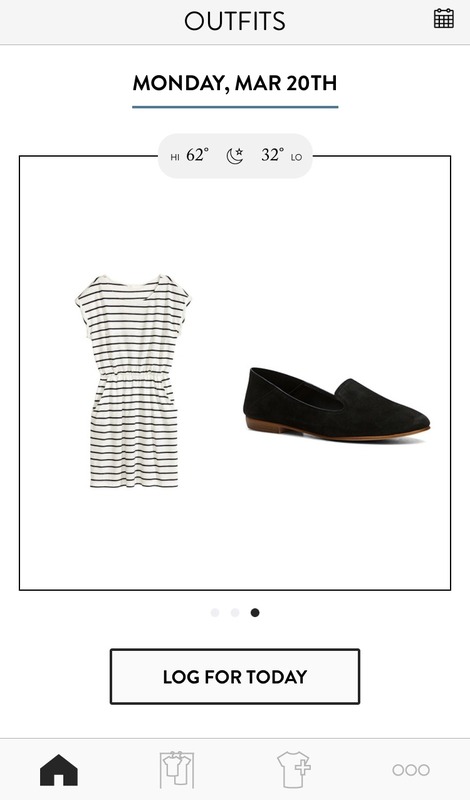 There are some things that are not similar, and I am still playing around with it to get the majority of my clothes added to my closet in the app. I have selected the clothes that I wear the most, so I have a really great start. After you’ve added all your clothes, it will put together outfits for you! And then, it gives you options for the current day. 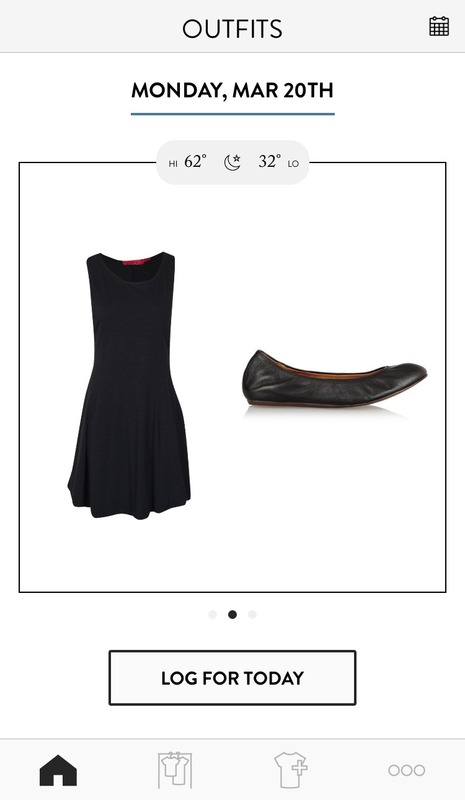 Once you have chosen your outfit for the day, you click ‘LOG FOR TODAY’ and then … get dressed! I’ve been playing around with my settings, and I discovered that you can unlog an outfit if you change your mind. 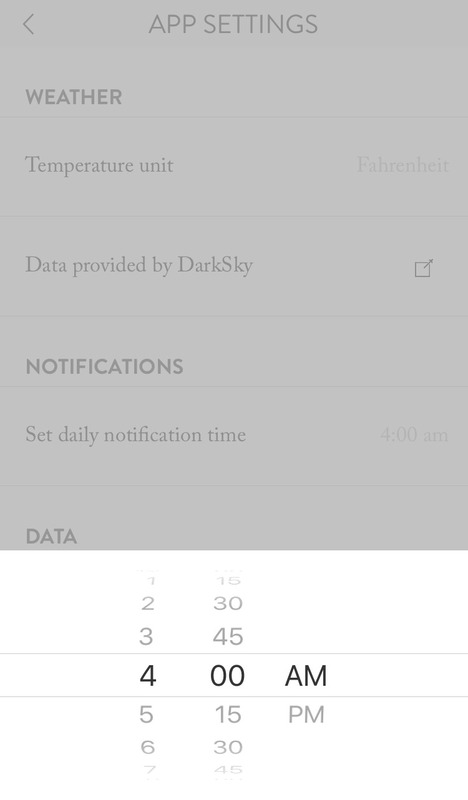 You can also customize what time of day it notifies you that your outfits are ready for the day. There is also a discovery section where the app will suggest items to you that are not in your closet yet. It is so much fun to go through all the items! It’s also very, very helpful to see all the pieces together. When you can visualize how all the colors in your wardrobe go together, you will discover new outfits you’ve never warn before. Since today is the first day I’m letting the Outfits app dress me, I’ll be sharing my outfit over on Instagram. In fact, any day that I don’t share an outfit on my blog, I more than likely share it on Instagram. Since the app will be dressing me, I’ll be sharing all of them on Instagram for a while. 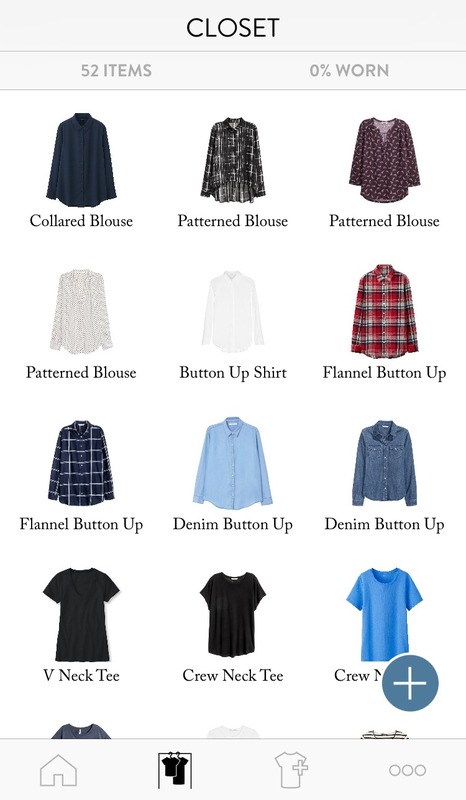 Hop on over to Outfits and save yourself 15 minutes every morning! I would love to hear what you think!